Off track Garage Door Reset? No problem! Garage Door Opener Repair or Replacement? We’ve got you covered! 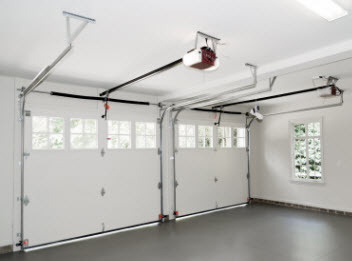 We rely on garage door openers on a daily basis and they are a convenience we often take for granted. When a garage door opener malfunctions and stops working it can cause a disruption to our hectic schedules. At First Garage Door Repair we offer a routine garage door opener service to maintain and ensure your garage door opener is operating effectively and efficiently. If you are experiencing problems with your garage door opener or it’s stopped working altogether, contact us today! Our experienced technicians are knowledgeable in all brands of door openers and we can repair or upgrade your system with minimum disruption to your busy schedule. If you are interested in upgrading to sell your home or you just want to add curb appeal, call us today. 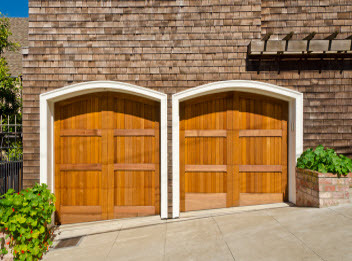 We have hundreds of garage doors available in unique designs and color options no matter your particular style preferences. If you live in a community with HOA guidelines we can meet your needs with a garage door that will satisfy even the strictest HOA requirements. 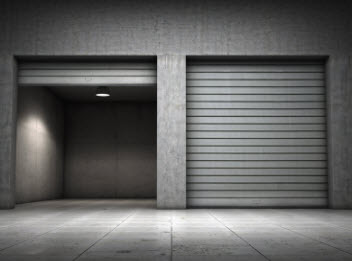 If you have an accident and need a new garage door immediately we carry a large selection of garage doors in stock that are ready and waiting to be installed.